Rabbi Michael Bernstein is the spiritual leader of Gesher L’ Torah in Alpharetta, GA. He was ordained at the Jewish Theological Seminary in 1999 and served congregations in Massachusetts and Philadelphia before coming to Atlanta with wife Tracie and their three children. He was inducted to the Martin Luther King Board of Preachers at Morehouse College in April 2015, honored by SOJOURN in 2016 for his advocacy for the LGBTQ community and is a Rabbi Without Borders fellow. He remains a fan of mostly hopeless New York teams. Rabbi Ari Kaiman grew up in the small southern town of Pensacola. The family was deeply involved in the Jewish life of the town. They sold manufactured steel. When they sold the family steel business the Kaiman family got involved in the Jewish business. Ari’s father became the regional director of ADL in Atlanta. His Uncle went to rabbinical school. Ari was heavily involved in USY and Ramah in High School, he met his wife Emily in at a Conservative movement retreat their freshman year of college. They both were leaders at University of Florida Hillel. Ari decided to become a rabbi his second year of college. He pursued his path at the Ziegler school in Los Angeles. Rabbi Kaiman worked for a total of 8 years between internship at assistant rabbi at B’nai Amoona in St. Louis. There he discovered a passion for justice work. Rabbi Kaiman is currently the sole Rabbi of Congregation Shearith Israel in the heart of Atlanta. Rabbi Hillel Konigsburg serves as the Assistant Rabbi at Congregation B’nai Torah in Atlanta. He was ordained from the Jewish Theological Seminary in 2016, where he also received his M.A. in Jewish Education from the William Davidson Graduate School. Hillel also received a B.A. in Sociology from Columbia University and a B.A. in Jewish History from the Jewish Theological Seminary. Hillel has also served as the Rabbinic Intern at the Orangetown Jewish Center, as well as the Education Intern at the Solomon Schechter School of Manhattan. As a participant in the Seminary Leadership Project with JOIN, Hillel was introduced to the practices of community organizing. There are many social issues that we encounter each day and Hillel is committed to getting involved and learning best practices for translating words into action. The day is short and the task is great. Hillel grew up in South Florida. Currently, he and his family live in Atlanta. 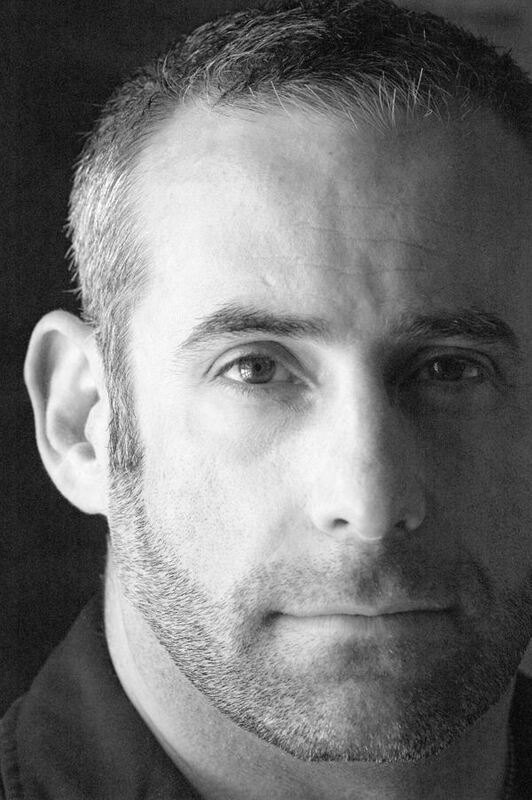 When not working, Hillel enjoys astronomy, jogging, and telling jokes. Rabbi Joshua Lesser leads Congregation Bet Haverim as a place dedicated to celebrating all aspects of Jewish life and creating an accessible and engaging spiritual home. Rabbi Josh is dedicated to social justice, contributing to the Jewish community and the city of Atlanta in positive ways. He breathes new life into Jewish tradition. His adventurous spirit has propelled him to found new programs like SOJOURN, the southern Jewish center for gender and sexual diversity. He is the rabbinic editor of Torah Queeries, A Weekly Torah Commentary, a groundbreaking contribution to the field of Torah study, chosen by NYU Press as a staff pick. He was one of the founders of the Faith Alliance of Metro Atlanta and the first rabbi to serve as its president. Taking the lead in interfaith work, he was the only rabbi on Atlanta’s first World Pilgrims pilgrimage to Turkey, a project designed to enhance understanding between Christians, Jews and Muslims. Cultivating a spiritual approach to Judaism, Rabbi Josh has become a spiritual director with the Lev Shomea program. He leads meditation and chanting services and offers individual spiritual direction. An activist from an early age, he served as the co-chair of Georgians Against Discrimination fighting against Georgia’s marriage amendment. Taking positions on the board of Georgia Equality, and chairing the Tikkun Olam Commision for the Reconstructionist movement, and on the Atlanta Pre-Arrest Diversion task force. Rabbi Lydia Medwin was ordained on the Los Angeles campus of HUC in May of 2010. While there, she received a Masters of Hebrew Letters and a Masters in Jewish Education from the Rhea Hirsch School. She had formative experiences traveling to El Salvador with other student rabbis from across the denominations with American Jewish World Service, leading UCLA Hillel students on service trips to the Appalachian mountains and Yosemite, and engaging in intensive courses on community organizing. 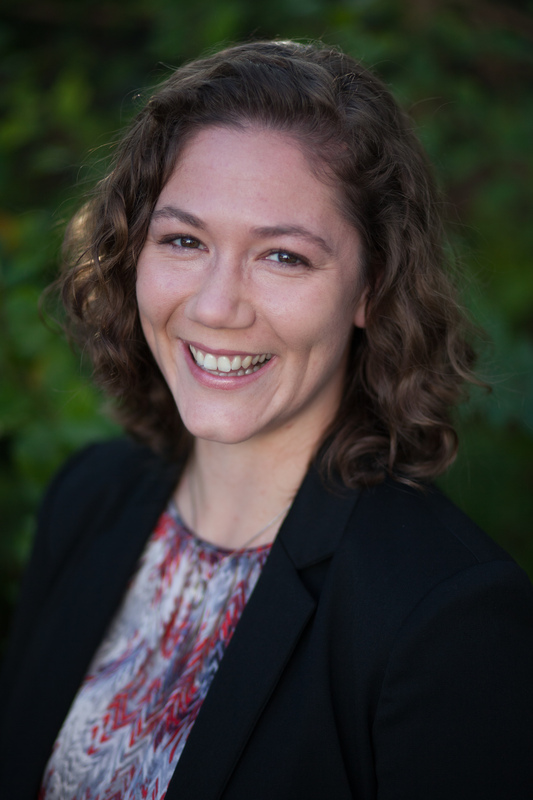 While in school, Lydia feels blessed to have worked with synagogue B’nai David in Visalia, synagogue Or Ami in Calabasas, the Hillel at UCLA, and as a teacher’s assistant at USC in Jewish history. She interned and later served for four years as a pulpit rabbi at Stephen S. Wise Temple in Los Angeles. A native of Memphis, Tennessee, Lydia attended the University of Texas in Austin (hook ’em) and Hebrew University for undergraduate studies, earning degrees in Middle Eastern Studies and Honors Humanities. Between undergraduate and graduate studies, she worked as the education director for a synagogue in Jackson, Mississippi, and traveled to places as varied as South Africa, Peru, and Greece. She currently serves as a Rabbi at The Temple in Atlanta. While in rabbinic school, Lydia met her now husband, Dan Medwin, and together they have three children, Zimra, Gavi and Jasmine. Rabbi Sam Shabman is a Rabbi at Temple Sinai in Sandy Springs, Georgia. She moved to Atlanta in July of 2016 after completing her studies to become a rabbi at the Hebrew Union College- Jewish Institute of Religion. While in rabbinical school she completed two units of Clinical Pastoral Education, one unit at Maine Medical Center and another unit at Mount Sinai Hospital. Prior to Rabbinical School, she studied International Affairs at the George Washington University. She spent 2 years of her studies living in Jerusalem. She has recently joined the board of the FIDF Southeast Region and looks forward to being an active part of the vibrant Atlanta Community. In her free time she enjoys running marathons and traveling the world. She lives with her husband Andrew “Natan” Trief and her Labradoodle named “Huck” in Sandy Springs, GA. 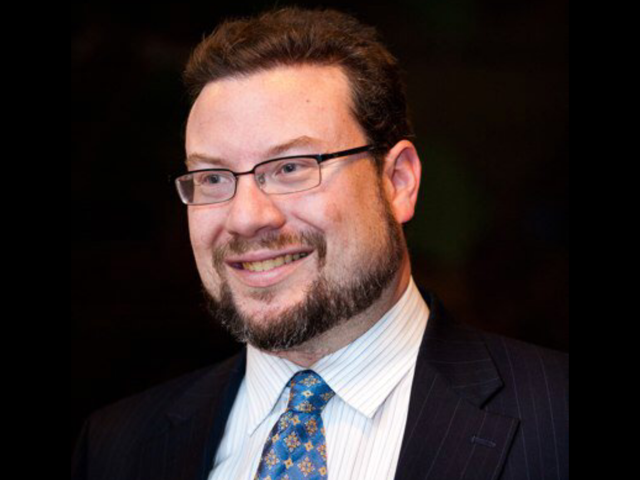 Rabbi Joel N. Abraham is a Reform Rabbi, graduate of the Hebrew Union College – Jewish Institute of Religion, currently serving as the spiritual leader of Temple Sholom in Scotch Plains, NJ. He currently serves as co-chair of Reform Jewish Voice of New Jersey and is on the Clergy Caucus of Faith in New Jersey and the Steering Committee of the Union County Interfaith Clergy Council and as co-Founder/Vice President of Social Justice Matters. He is past president of the NJ-West Hudson Valley Association of Reform Rabbis, the Scotch Plains-Fanwood Ministerium, and the Union County Board of Rabbis. Rabbi Abraham is saddened by the increase in racism and xenophobia in our society, but encouraged that it has brought him the opportunity to work with such leaders in the Muslim community as Ayaz Aslam and Dr. All Chaudry, and to join the Steering Committee of the New Jersey Interfaith Committee, as well as to serve on the communication team. Rabbi Faith Joy Dantowitz grew up in an observant Reform Jewish home in Livingston, NJ and was active in her childhood synagogue. Summers at URJ Camp Harlam, trips to Israel and JFTY Mitzvah Corps were formative Jewish experiences. With a strong math/science aptitude, she pursued engineering in college but physics pointed her strongly to the rabbinate. She received her B.A.S. from the University of Pennsylvania’s Moore School of Electrical Engineering and Applied Science. After a year in Boston (working in the Jewish community and meeting her husband in Zamir Chorale), she pursued her studies at HUC-JIR in Israel, Los Angeles (MAHL 1991) and NY where she was ordained in 1993. She is currently in her eighth year serving as a rabbi at Temple B’nai Abraham in Livingston, NJ. Prior to this, she was the Regional Director of Admissions and Recruitment at HUC-JIR in NY for six years. Before her position at HUC-JIR, she was a rabbi at Congregation B’nai Jeshurun in Short Hills, NJ for eleven years. She is passionate about social justice and actively pursued Marriage Equality in NJ with Garden State Equality. She is involved with Metro IAF’s Do Not Stand Idly By Campaign against Gun Violence, the Livingston Interfaith Clergy Association and Faith in New Jersey. Rabbi Dantowitz was an AJWS Global Justice Fellow in 2014-16 and traveled to Guatemala. She and her husband David live in Millburn, NJ. They have four sons, Ezra, Benjamin, Samuel and Daniel. Rabbi Jesse Olitzky serves as rabbi and spiritual leader of Congregation Beth El in South Orange, NJ. He received rabbinic ordination from the Jewish Theological Seminary. Previously, Rabbi Olitzky served as part of the rabbinic team at the Jacksonville Jewish Center in Jacksonville, FL. In New Jersey, Rabbi Olitzky serves as a chaplain for the Maplewood Police Department Clergy Association, is involved in the South Orange-Maplewood Interfaith Clergy Association, the City of Newark Clergy Affairs Committee, the Community Coalition on Race, and Faith in New Jersey. Currently, Rabbi Olitzky is a part of the Rabbinical Assembly‘s Social Justice Commission and chairs the subcommittee on racial justice, working to bring issues of social justice to the forefront of the Jewish community. Rabbi Jennifer Schlosberg became the rabbi at The Glen Rock Jewish Center in July 2015. She aims to build relationships with community members of all ages and incorporate the richness of the Jewish tradition into their lives in ways that speak to them most deeply and personally. Previously, Rabbi Schlosberg was Assistant Rabbi at Temple Beth Sholom in Roslyn Heights, NY, a synagogue of more than 700 member families. She is a graduate of The Jewish Theological Seminary of America (JTS), where she was the recipient of three prestigious fellowships: the Neubauer Fellowship, the Schusterman Rabbinical Fellowship, and the Legacy Heritage Rabbinic Fellowship. While studying at JTS, Rabbi Schlosberg was the rabbinic intern at Congregation Ansche Chesed in New York City and at Dix Hills Jewish Center in Dix Hills, NY. She was also the Legacy Heritage Rabbinic Fellow at Congregation Ahavath Israel in Kingston, NY, where she served as the community’s rabbi. As a chaplain at Bellevue Hospital and Jewish Home Lifecare, she received extensive training in pastoral care. Prior to entering rabbinical school, Rabbi Schlosberg worked for Hillel as a Jewish outreach professional at Miami University in Ohio and UC-Santa Barbara and then at Hillel’s Schusterman International Center in Washington, DC. In addition to her advocacy for the LGBT community, she is a special needs advocate, having conducted prayer services for people who are blind, deaf, or hearing impaired. An engaging spiritual leader for learners of all ages, Rabbi Schlosberg also holds an M.A. in Jewish Education from JTS. She recently was selected to be the first recipient of the Outstanding Alumni Award of the Greenberg Center for Judaic Studies at her undergraduate alma mater, the University of Hartford. Rabbi Elliott Tepperman has been the spiritual leader of Bnai Keshet, in Montclair, NJ since 2002. His rabbinate is characterized by interwoven commitments to community, spirituality and social justice. Elliott Tepperman is a founding member of the IAF-affiliated New Jersey Together. He is currently organizing to build the sanctuary movement in NJ with Faith in New Jersey (PICO). He has worked with Jewish Funds for Justice teaching Congregation Based Community Organizing at the Reconstructionist Rabbinical College and other seminaries. He was a member of Bend The Arc’s 13th Selah cohort. He is a past President of the Montclair Clergy Association and he is currently serving on the Executive Committee of the Reconstructionist Rabbinical Association as First Vice President. He is married to Sarah O’Leary and is the proud father of Akiva-Lev 15, and Sam 13. Surprisingly, he now finds himself swimming, running and playing guitar. 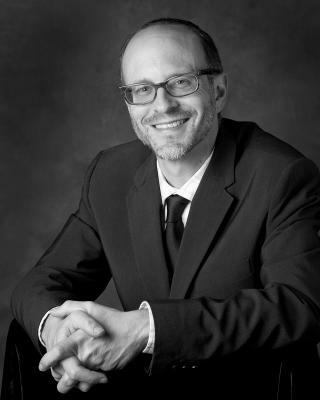 Rabbi Mark Cohn has served as the rabbi of Temple Emanuel in Winston-Salem, North Carolina since July, 2001. Born and raised in Moraga, California, a suburb of San Francisco, he grew up among redwoods, environmental sensitivity, and a deep sense of Zionism, and active Jewish living – all of which grounded him in his current pursuit of meaningful, engaged Jewish life. He is youngest of four children and has a son and a daughter. 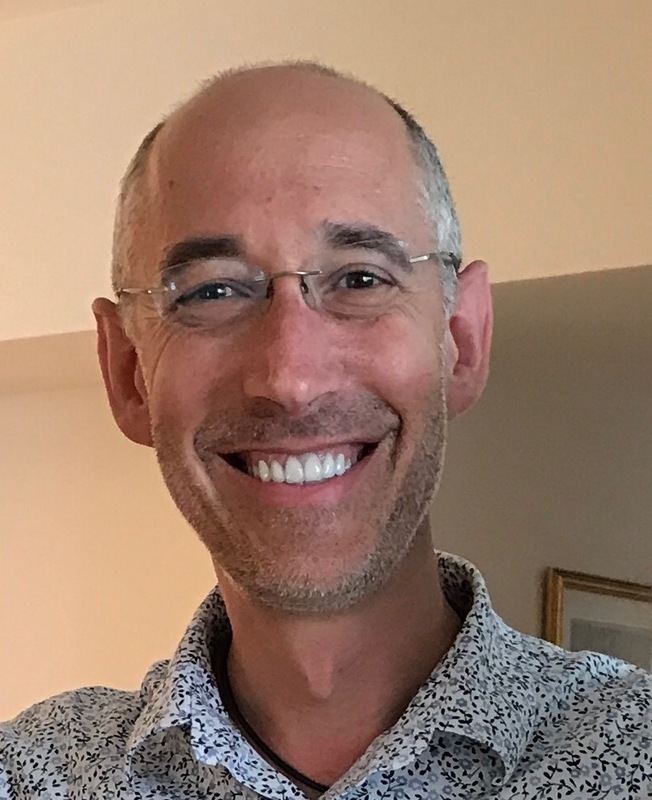 “Rabbi Mark” as he is known in his community balances a variety of rabbinic duties for an active congregation along with communal engagements as a clergy member in Winston-Salem, where he works intentionally and intensively on social justice matters that effect the region. 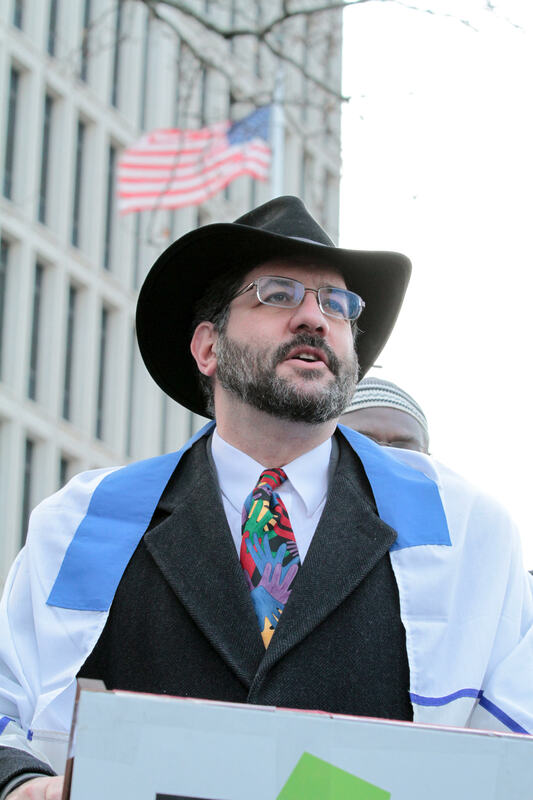 Rabbi Mark served on an ad hoc committee that met twice to advise President Barack Obama on matters related to Israel in 2010 and in March 2015, he was chosen to be one of 33 of The Jewish Daily Forward’s Most Inspiring Rabbis in America, 2015. His formal education comes from the University of California at Los Angeles (B.A. History, 1990), Lehigh University in Bethlehem, Pennsylvania (M.A. History, 1993), and the Hebrew Union College-Jewish Institute of Religion in Jerusalem, Israel & Cincinnati, Ohio (M.A.H.L., 1997, Rabbinic Ordination, 1998). 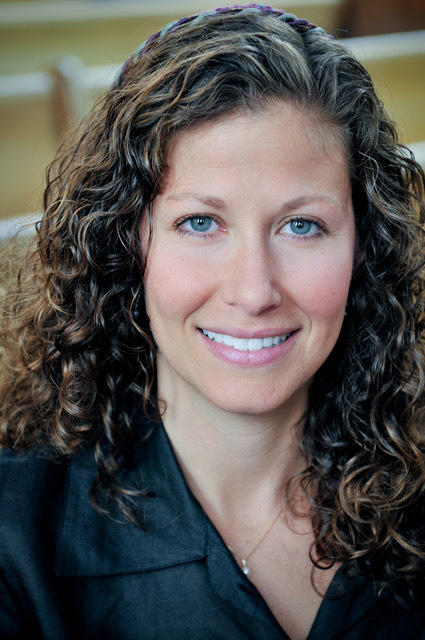 Rabbi Jen Feldman is the founding rabbi of Kehillah Synagogue, a Reconstructionist congregation that celebrates diversity in age, faith, and lifestyle. Passionate about social and environmental justice and interfaith understanding, she helped found Justice United of Orange County, a broad-based coalition that trains civil sector leaders to successfully organize and win community initiatives. With dedicated layleaders, she initiated Solarize Kehillah and now the sanctuary’s solar panels provide 75% of the community’s energy. 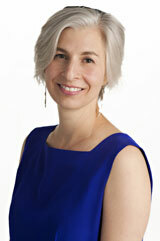 Rabbi Jen co-led a Torah-Koran study group and serves on the Rabbinic Advisory Board of Carolina Jews for Justice. Before becoming a rabbi, she founded a private non-profit housing corporation dedicated to community development while serving as the director of the housing initiative for the United Way of South Carolina. Rabbi Jen was ordained at the Reconstructionist Rabbinical College and studied Jewish texts for several years in Israel at Matan Yeshiva, Conservative Yeshiva, and Hebrew University of Jerusalem. She is a recipient of the Rabbi Kenneth and Aviva Berger Memorial Prize in Practical Rabbinics. 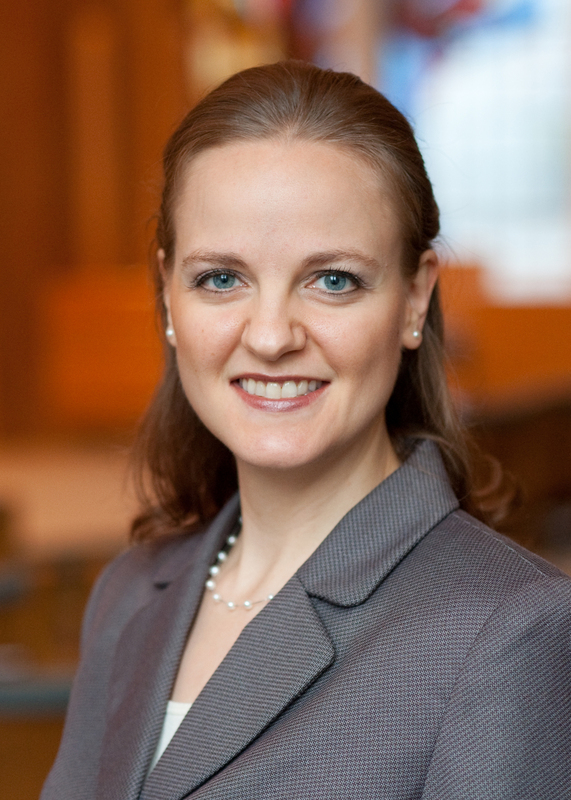 Rabbi Jen graduated Phi Beta Kappa from Wesleyan University, earning a sociology degree that included fieldwork in Japanese on the elderly living alone in Tokyo. Rabbi Jen lives in Chapel Hill with her husband, two children and three chickens. Rabbi Dusty Klass is the Assistant Rabbi at Temple Beth El in Charlotte. She was born and raised in Seattle WA. She completed her undergraduate work at University of California, Santa Barbara and spent her junior year abroad in Dublin, Ireland. 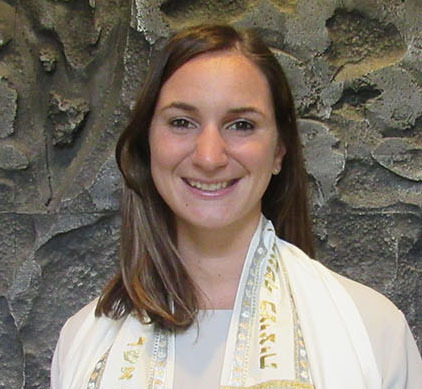 She wrote her undergraduate thesis on “J’s, B’s and JUBUs: Jewish meditation and the Jewish-Buddhist connection in contemporary California.” Before entering rabbinic school, Rabbi Klass spent two years as NFTY-SoCAL Regional Advisor, supporting and guiding teen leaders of the Reform Jewish youth movement. 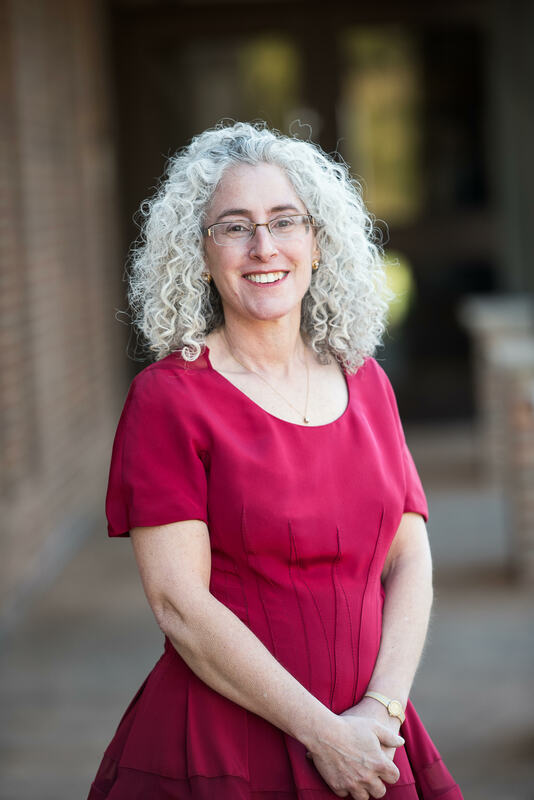 During her six years of rabbinic studies at Hebrew Union College-Jewish Institute of Religion, she interned for two years as the student rabbi of Temple B’nai Israel in Amarillo, Texas and three years at Congregation Or Ami in Calabasas, California. Rabbi Klass was ordained from the Los Angeles campus of Hebrew Union College – Jewish Institute of Religion with masters degrees in Hebrew Letters and Jewish Educational Leadership. Her capstone project explored love, prayer and God through the poetry of Yehuda Amichai and Dalia Ravikovitch. She is passionate about youth work, social justice, and meeting people where they’re at. She also loves tea and cycling, and upon request will tell you all about her adventure biking across the country in 2015. Since 2008, Rabbi Batsheva Meiri has served as the spiritual leader of Congregation Beth HaTephila in Asheville, North Carolina. She received her B.A. in philosophy from the University of Wisconsin and was ordained at Hebrew Union College in New York in 1996. In 2009, she was honored with the title of Senior Rabbinic Fellow at the Shalom Hartman Institute after 4 years of intensive study in Jerusalem. She has completed several multi-year learning cohorts with the Institute for Jewish Spirituality, including completing and subsequently teaching its Jewish Mindfulness Meditation Teacher Training program. She is the former secretary of the New York Association of Reform Rabbis, New York Campus Representative and Secretary of the Women’s Rabbinic Network and served as its representative on the CCAR board for 3 years. Currently, Meiri serves as a CCAR representative on the Commission for Social Action. She earned her third degree black belt in Tae Kwon Do in 2016. She and her husband, Mark, are the proud parents of daughter Noa, and son Gabriel. 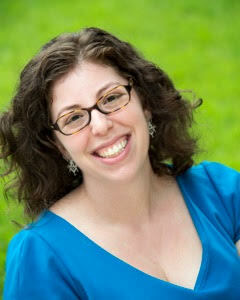 Rabbi Melissa B. Simon is beginning her first year as the Senior Jewish Educator and Rabbi at UNC-Chapel Hill, providing students with rabbinic support, facilitating students’ meaningful Jewish experiences and playing a central role in crafting the Jewish educational vision for UNC Hillel. 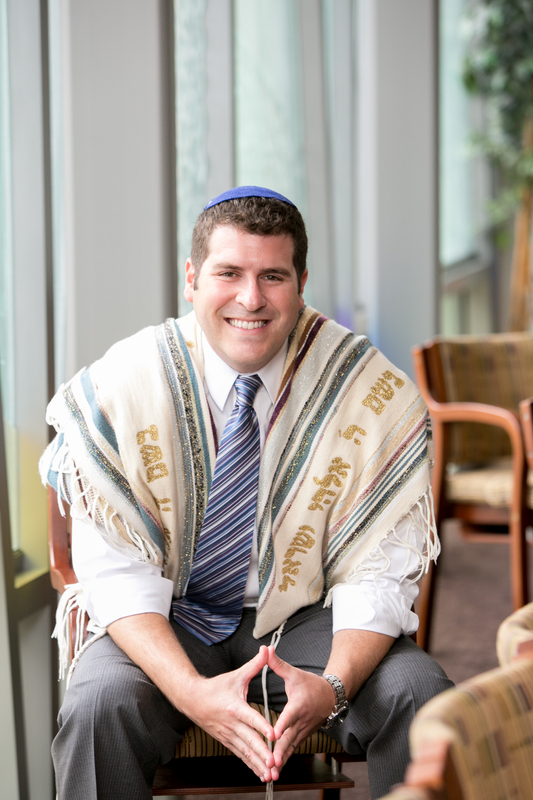 Prior to joining the North Carolina Hillel team, Rabbi Simon was the Jewish Chaplain and Hillel Director at Muhlenberg College and the Director of Lifelong Learning at Shir Tikvah, a Reform synagogue in Minneapolis, MN. Rabbi Simon received Master’s Degrees in Jewish Education and Hebrew Letters and was ordained by Hebrew Union College-Jewish Institute of Religion. 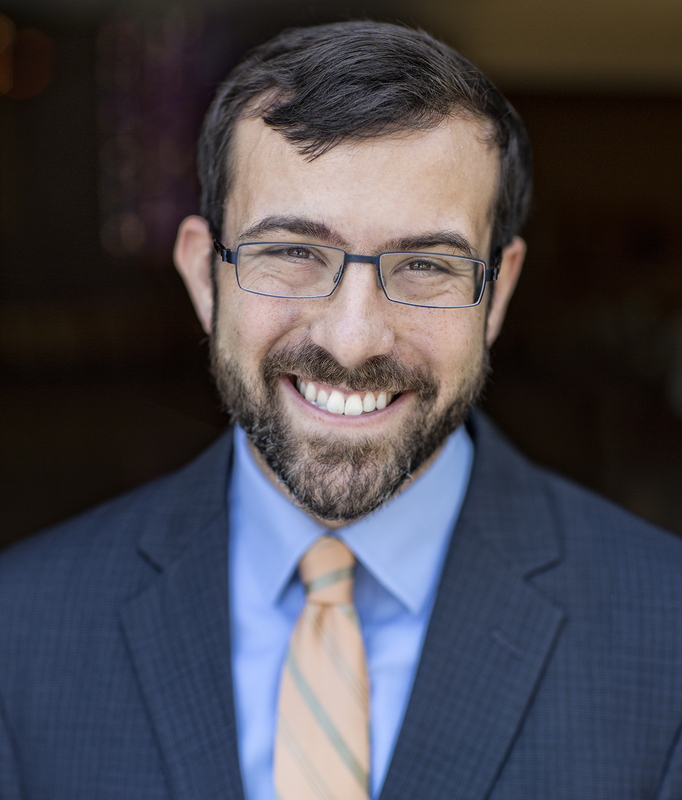 While a student at HUC-JIR, Rabbi Simon was named a Mandel Fellow, studying visionary leadership and Jewish education and participated in the JOIN Seminary Leadership Project. Rabbi Simon received her undergraduate degree from Mount Holyoke College. 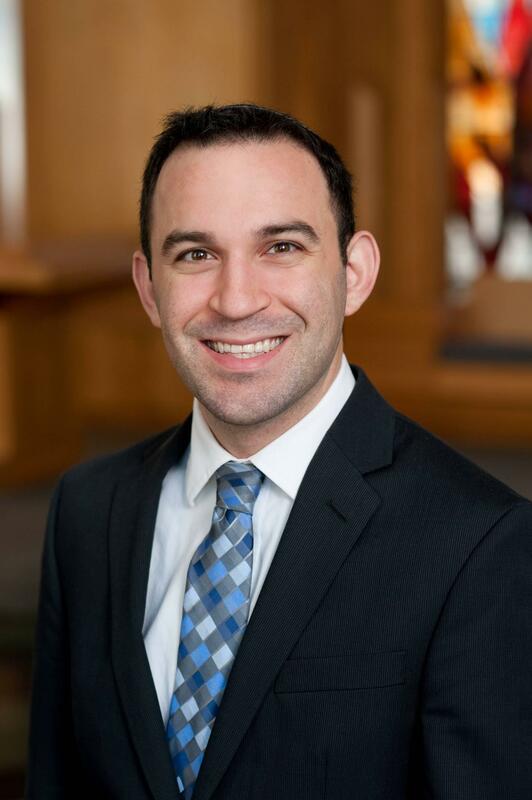 Rabbi Simon served as the Cooperberg-Rittmaster Rabbinic Intern and Director of Children’s Education at Congregation Beit Simchat Torah in New York and the Rabbinic Intern at Denison University in Ohio. Rabbi Simon has been named a Selah Fellow with Bend the Arc and a Rabbis without Borders Fellow with CLAL. She is passionate about Jewish education, social justice, inclusive Jewish communities and empowering young people.